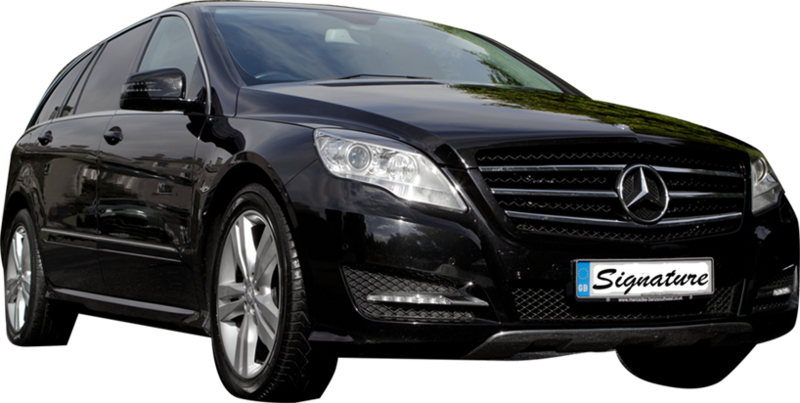 Here at Signature Luxury Cars, we are highly experienced chauffeurs in Kidderminster, Worcestershire who are here to provide a selection of chauffeur services for our clients. From business travel to airport transfers, special events travel to executive travel, Signature Luxury Cars are the chauffeurs you can count on. If you would like more information on chauffeur services, please feel free to get in touch with Signature Luxury Cars today. We’ll be happy to help in any way possible. 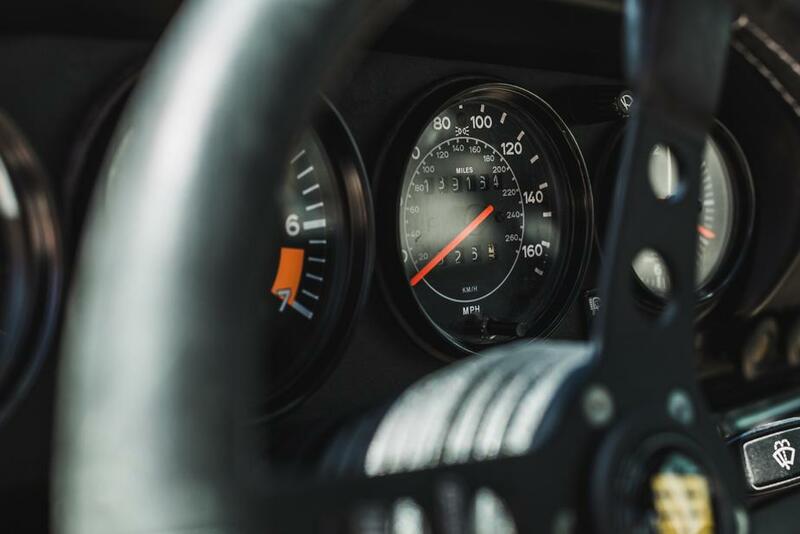 The owner of Signature Luxury Cars, Andrew has more than 25 years of experience as a professional driver. So, no matter if you require: sporting events travel, special event travel, corporate travel, airport transfers, executive travel, seaport transfers, or birthday chauffeurs our chauffeurs are the professionals to call on. Why Choose Signature Luxury Cars? Whether you’re looking for airport transfers or birthday chauffeurs, seaport transfers or sporting events travel, choose none other than Signature Luxury Cars. Our friendly, professional and luxury chauffeurs are here to provide the best chauffeur services in Kidderminster, Worcestershire. As special event chauffeurs in Kidderminster, Worcestershire, we have developed a strong passion for what we do and the chauffeur services we provide. We also believe that this reflects on each of the chauffeur services we offer. So, with many reasons to choose Signature Luxury Cars for your luxury chauffeur services in Kidderminster, Worcestershire, there’s no reason to choose other chauffeurs when it comes to your airport transfers, special event chauffeurs, and corporate travel. Please see below our main reasons to choose us as your corporate chauffeur or special event chauffeur in Kidderminster, Worcestershire. - Professional: With each of our chauffeur services, we provide a professional experience to match. Our luxury chauffeurs are here to take you to your chosen destination in an effective, friendly, and professional manner. Upon choosing Signature Luxury Cars, we will work with you to tailor our chauffeur services to suit your needs. - Highly Experienced: Having offered our chauffeur services in Kidderminster for more than 25 years now, Signature Luxury Cars have developed a fantastic reputation in Worcestershire. - Reliable: We’re here for you whenever you need us to be, simply give us a call today and we will be happy to discuss your needs and requirements. - PassionateTeam: Our team at Signature Luxury Cars are extremely passionate about what we do. Regardless of the type of chauffeur service you require, we will work with you to achieve a second to none service every time. - Competitive Prices: Along with offering professional, fully qualified services, we take great pride in the fact that we offer great, competitive prices with every service. Please call our team today for a price list. If you wish to find out more about our executive travel and airport transfers in Kidderminster, Worcestershire, be sure to get in touch with our team at Signature Luxury Cars. We will work closely with you to arrange a suitable time to come and collect you, ensuring that you get to your destination in good time. With over 25 years of experience in offering corporate travel and airport transfers in Kidderminster, Signature Luxury Cars are proud to offer many chauffeur services across Worcestershire. So, if you need a chauffeur to take you from A to B, Signature Luxury Cars are always just a phone call always. Some of our chauffeur services include: special event chauffeur, business travel, birthday chauffeur, seaport transfer, executive travel, airport transfers, corporate travel, special events travel and sporting events travel. Are you looking for business travel in Kidderminster? If so, Signature Luxury Cars are the professional chauffeurs to call on. We’re proud to offer a selection of chauffeur services in Worcestershire, be it birthday chauffeurs or special event chauffeurs, airport transfers or sporting events travel. Our chauffeurs will work with you to establish your needs and then plan a suitable time to collect you from your destination. 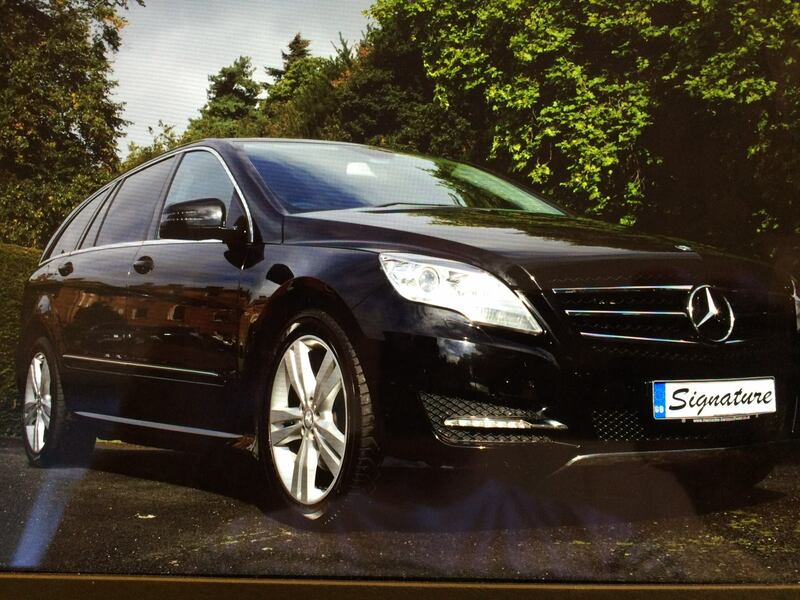 Simply give Signature Luxury Cars a call today to discuss our chauffeur services through. Having offered our chauffeur services and business travel in Kidderminster, Worcestershire for more than two decades Signature Luxury Cars are by far the chauffeurs to call on for the best chauffeur service. 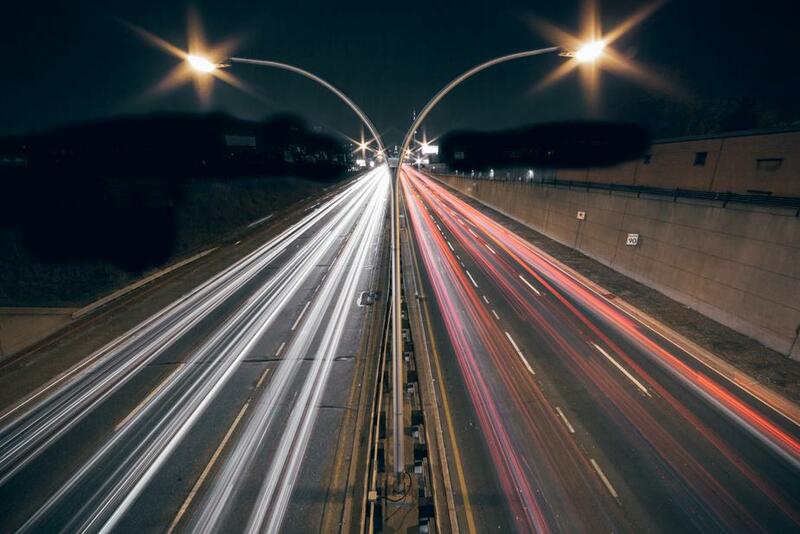 No matter where your end destination is, we’ll make sure that you get there on time. We’re professionals in business travel, and understand how important it is to get to your meeting or conference on time, hence why we have such a service available. Let Signature Luxury Cars take control of your transportation and call our team today for the best business travel in Kidderminster, Worcestershire. When it comes to travel and transportation, Signature Luxury Cars are proud to offer many chauffeur services in Kidderminster including special even chauffeurs, business travel, birthday chauffeurs, seaport travel, executive travel, airport transfers, corporate travel, special events travel, and sporting events travel. We’re always just a phone call away, so pick up the phone today to discuss our airport transfers and executive travel services. If you’re based in Kidderminster, Worcestershire and are in search of executive travel, special event chauffeurs, seaport transfers, or corporate travel, Signature Luxury Cars are the professionals to call on. With experience like ours, our fully qualified team will work closely with you to establish the best service for your specific needs. Simply visit our website today to find out more about our chauffeur services and airport transfers in Kidderminster. Alternatively, you can call Signature Luxury Cars today to discuss your needs through with us. From birthday chauffeurs to corporate travel, sporting events travel to airport transfers, we’re here to help in any way we possibly can. With that said, we hope to hear from you soon. Andrew drove us to London from Shropshire so we could take our daughter to her first theatre show. Having recently undergone back surgery I couldn't have asked for a more considerate chauffeur. Andrew was extremely professional, the car was immaculate, he was very prompt and had planned the journey and all our breaks meticulously. He was an extremely competent and careful driver. We had plenty of time to relax and just enjoy the day. A very discreet and unassuming gentleman and we will now always call on Andrew in the future for all our transportation requirements.